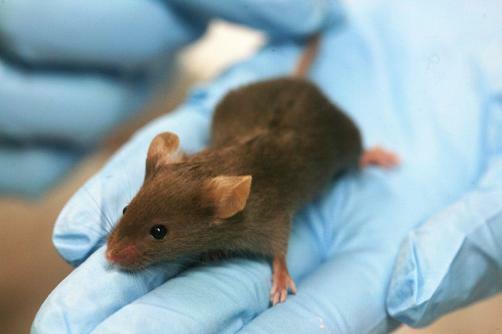 Johnson & Johnson has announced it is to end its practice of forced swim tests on mice, rats and other animals in the research of new drug treatments, following discussion with animal rights advocacy group PETA. The company’s pledge means it will not use the test from now on in either its own or external laboratories. Forced swimming tests – or behavioural despair tests, as they are also known – involve placing a mouse or rat in an acrylic cylinder from which they cannot escape as it slowly fills with water. The creature is placed in this situation for 15 minutes, during which time it will often frantically try in vain to escape. The test is repeated 24 hours later for five minutes, taking note of any actions taken by the animal beyond simply keeping its head above water. Ostensibly, the test aims to measure the animal’s levels of distress and supposed hopelessness, and has been used to justify the efficacy of antidepressants, arguing that the lack of frantic efforts in the second test are indicative of the animal’s reduced will to survive, and these efforts have been increased in correlation with the use of selective norepinephrine reuptake inhibitors. However, the scientific community has been sceptical of the clinical value of the test and have pointed to its methodology as inherently flawed, aside from its “cruel, controversial” nature. AbbVie also previously dropped the test, and PETA is now putting pressure on other major pharma firms to follow suit.